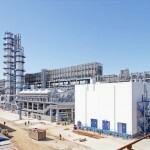 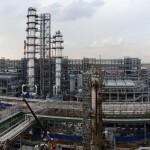 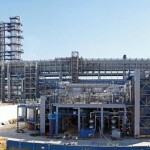 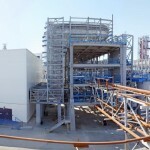 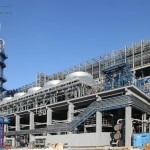 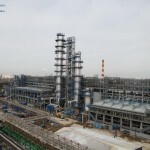 In 2013, within the framework of the reconstruction and modernization program planned up to year 2020, a light naphtha isomerization unit with supporting facilities was launched at the territory of the Gazpromneft Moscow Refinery. 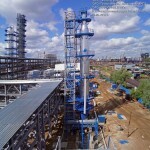 Polinom LLC specialists prepared basic and detailed design documentation and performed designer supervision during the construction. 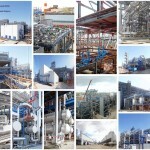 The design documentation was developed in 2010, and in 2011, when we received a positive assessment from the Russian General Board of State Expert Review, we began to work on the detailed design documentation. 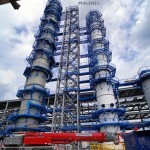 All the design works were completed on a very tight schedule. 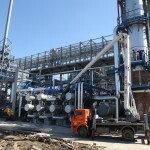 Due to the fact that design documentation development and construction works were performed simultaneously, the trial run took place already in April, 2013. 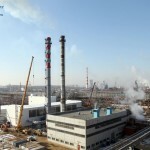 The first stage of modernization was completed 2.5 years earlier than it was planned according to the Russian technical regulations. 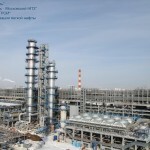 It allowed the Moscow Refinery to completely switch to the production of the motor fuel compliant with the emission standard Euro 5 already in 2013.